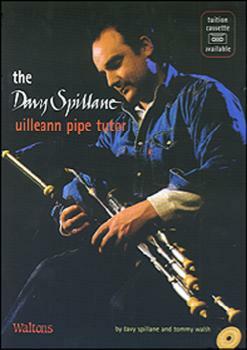 Very few musical instruments in the world enjoy so much praise for their beauty, myth and extraordinary sound as the uilleann pipes - evolving through centuries of war, fostered by the gentry, banned by foreign forces and at stages becoming virtually extinct. Pipes are still one of the most amazing pieces of musical machinery ever invented or designed. In this book, we don't try to take away any of this beauty or myth, but we do attempt to lessen the opinion that they are one of the most difficult instruments to learn. In its most basic form, we explain simple piping designed for the absolute beginner moving step by step through the problems the newcomer will experience. The cassette (available separately) is designed to aid interpretation of material in the book, but is not a concert performance.